At Hamptons, we are committed to only selling superior products; consistently updating our stock and only sourcing from the best suppliers to ensure your home and business needs are met. 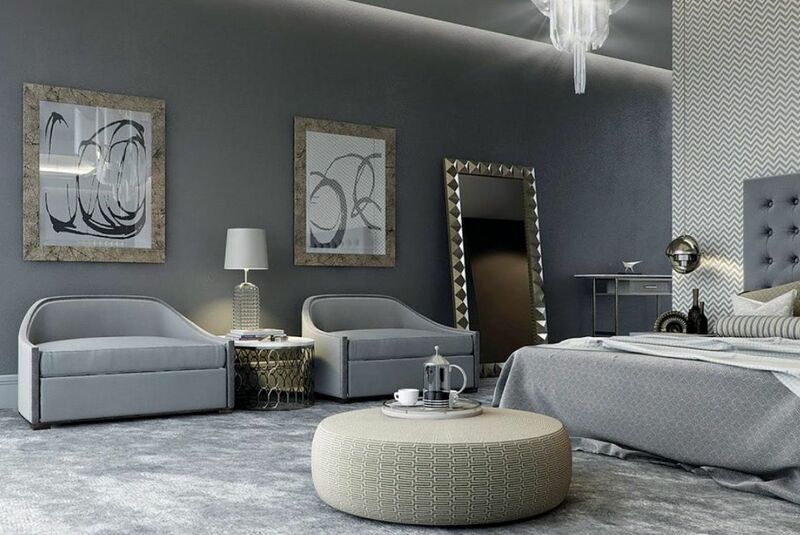 With a wide selection of carpets and wood floors to choose from, you are sure to find a floor that suits both your décor and budget. 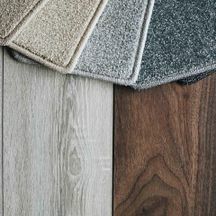 To enquire about our flooring, or book a free consultation to see samples please fill out the form below. The Hamptons showroom in Dublin 12 is available by appointment only Monday to Friday. Please call 01 4512747 to schedule a visit! Open Saturdays 12-4p.m: No appointment required. The Hamptons Newbridge showroom is open Monday to Friday 9:30-5:30p.m, Saturday 10-5p.m and Sunday By Appointment. Please call 045 254203 to enquire. At Hamptons, we offer a free measuring service for all our clients. 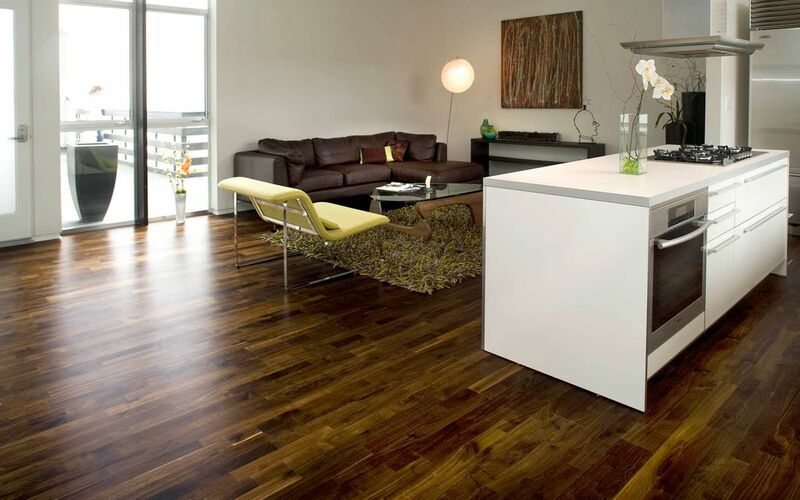 Our trained staff can let you know exactly how much flooring you need to get the job done. 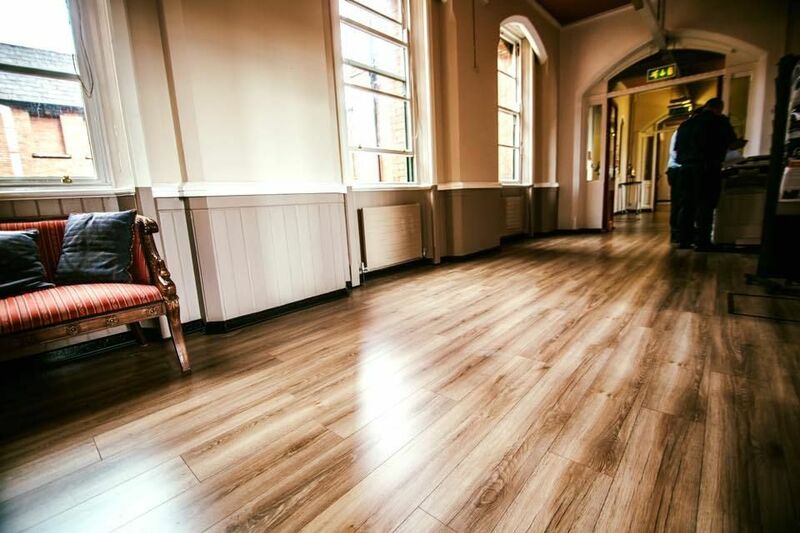 We can also price flooring based on your needs, tastes and budget, with finance from Flexi-Fi also available. To book a free measure & quote, simply fill out the form above. Why choose Hamptons Floor Store? 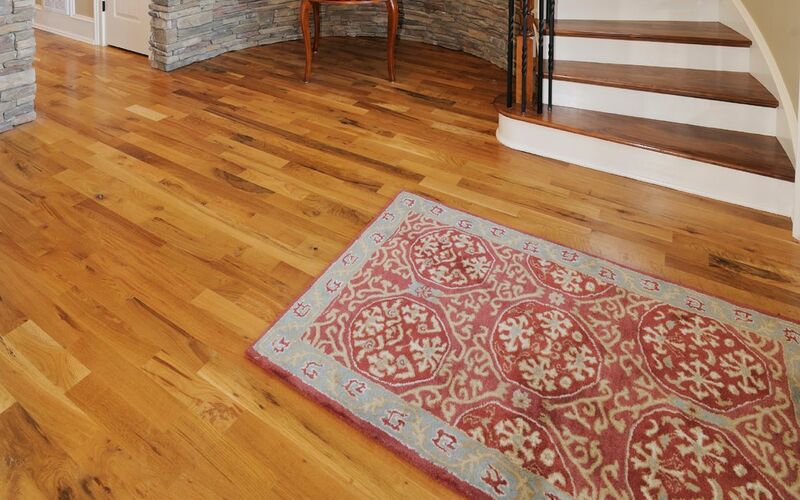 Hamptons Floor Store is a family ran business, with over 20 years experience in the flooring business. 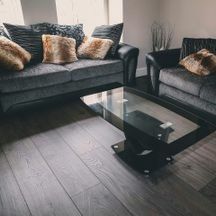 Check out our Blog for a first look at our latest offers, product ranges and useful flooring tips and advice. Hampton's fit our carpets for bedrooms, stairs, landing and sitting room. Good guys to deal with. Very competitive pricing compared to others. We are delighted with quality of carpet. They were flexible too and fit the bedrooms first, then came back when we were ready for stairs and today the sitting room will be done. Happy to recommend Joe, Shane and the team! Thanks from, Louise & Grainne "Louise Murphy"
Great in house sales team, I'd 100% recommend going through Shane. If he says he'll get it done it will be done. Thanks again to the sales team and the lads who did the fitting "Naomi McDonald"
Would highly recommend! Lovely staff, very friendly, great workers, were in and out and came on time. No waiting around. I will be recommending to people. Thanks again, love my carpet "Lesley Turner"
Simply the best! A beautiful job and so well done. I am so happy I choose to go with Hamptons and a huge thank you to all concerned, especially Kevin and the guys who laid the stairs carpet. Many thanks. "Marie Lynch"
Had a job priced on Sunday, fitted on Thursday and amazing job done by the fitters. Thanks very much lads! 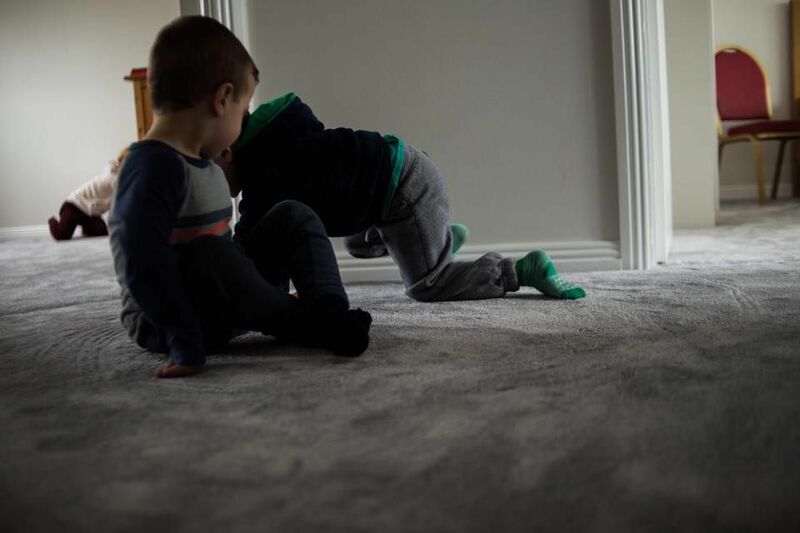 They were the cheapest by far and quality of carpet is 100 percent. Highly recommend Hamptons, thanks so much for your help and wonderful service, it's a credit to the company "James Kelly"
Would highly recommend Hamptons floor store to anybody/everybody thinking of getting carpet laid. I got my stairs and landing done today and I'm delighted with the final result!!! 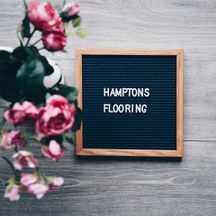 Thanks again Hamptons Floor Store "Pamela Healy"
For more of what our customers have to say, check out our Testimonials page. 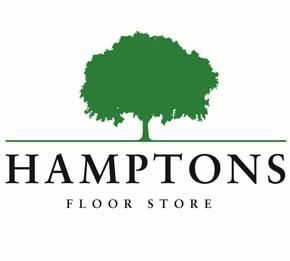  Hamptons Floor Store is the most recommended Carpet & Flooring shop in Dublin on Facebook!